25%Off ALL Clothing Through Saturday! Great Strollers In Stock! : REfinery KIDS! 25%Off ALL Clothing Through Saturday! 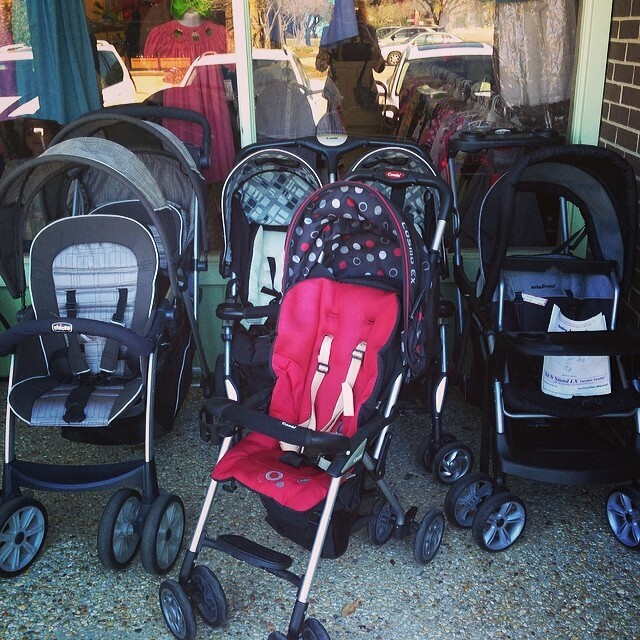 Great Strollers In Stock!